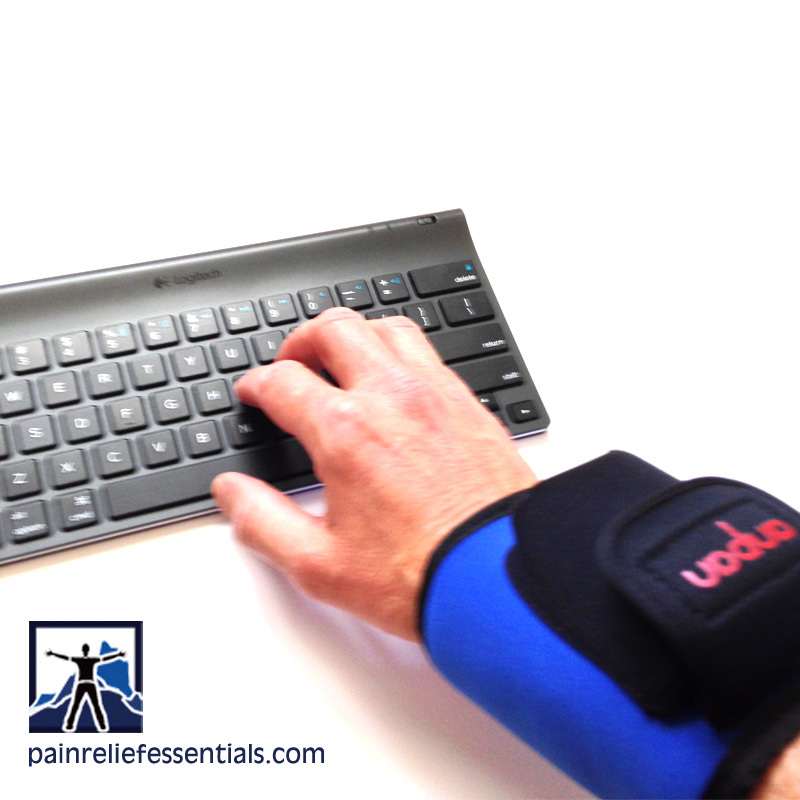 Do you suffer from wrist pain? Do you have tightness or an injury such as a wrist sprain, muscle strain, or arthritis in your wrist? 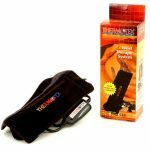 The deep heating therapy of this cordless infrared heating wrist wrap may be the perfect solution for you to reduce your pain and promote healing by increasing your circulation to the wrist. 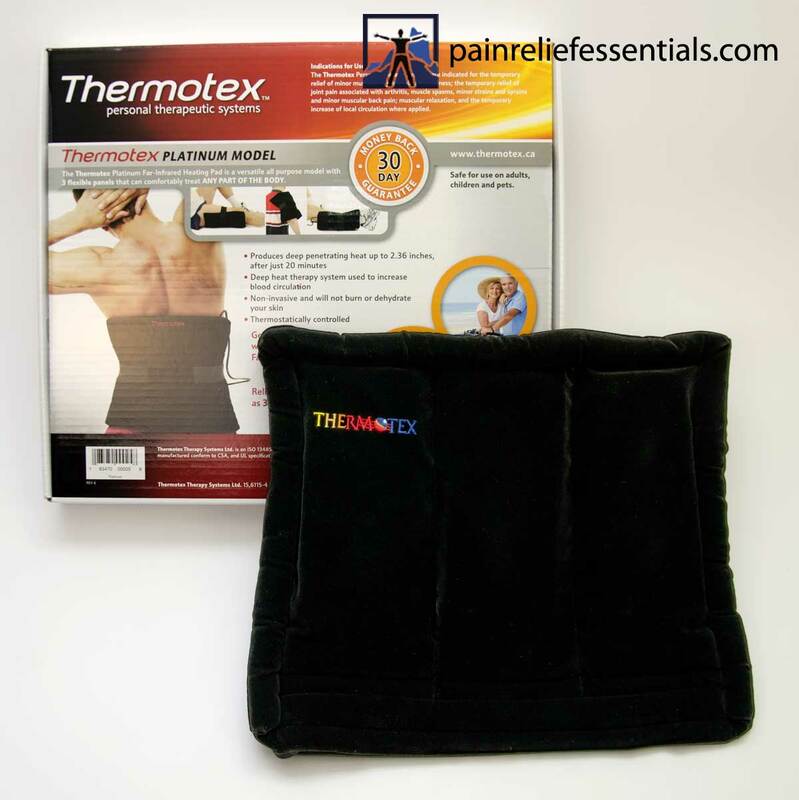 By utilizing far infrared technology, our cordless infrared heating wrist wrap will help relieve pain and cramps in the wrist muscles as well as help reduce joint pain. The far infrared heat therapy is able to penetrate more deeply into your muscles than traditional heart sources, helping to increase your blood flow. This drug free cordless infrared heating wrist wrap is cleared by the FDA. This infrared therapy for your wrist is perfect for athletes as well as for people who have joint pain in their wrist. 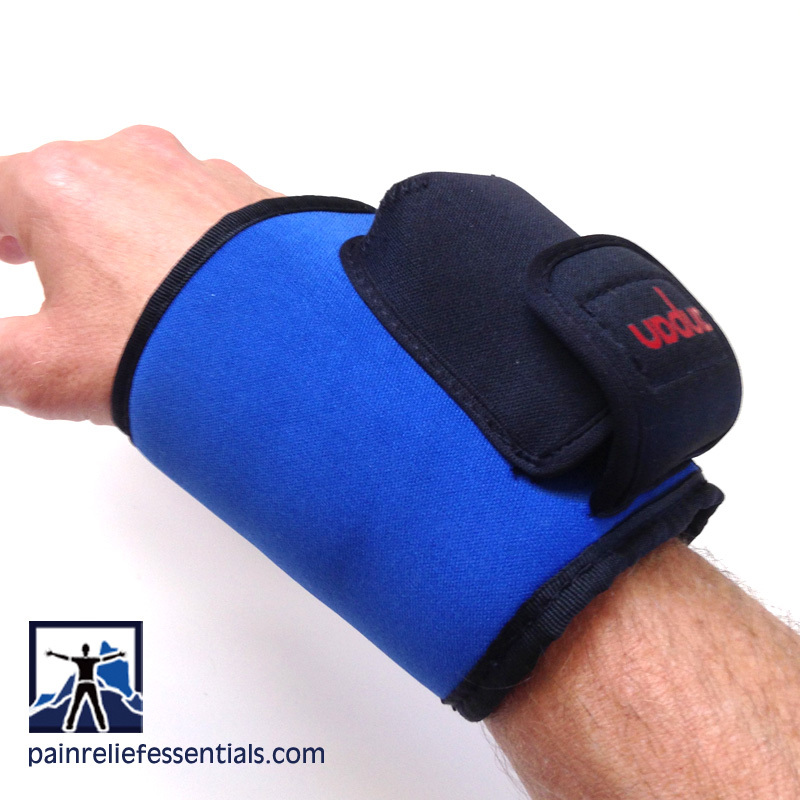 Temporarily relieve minor muscle and joint pain and stiffness in your wrist. 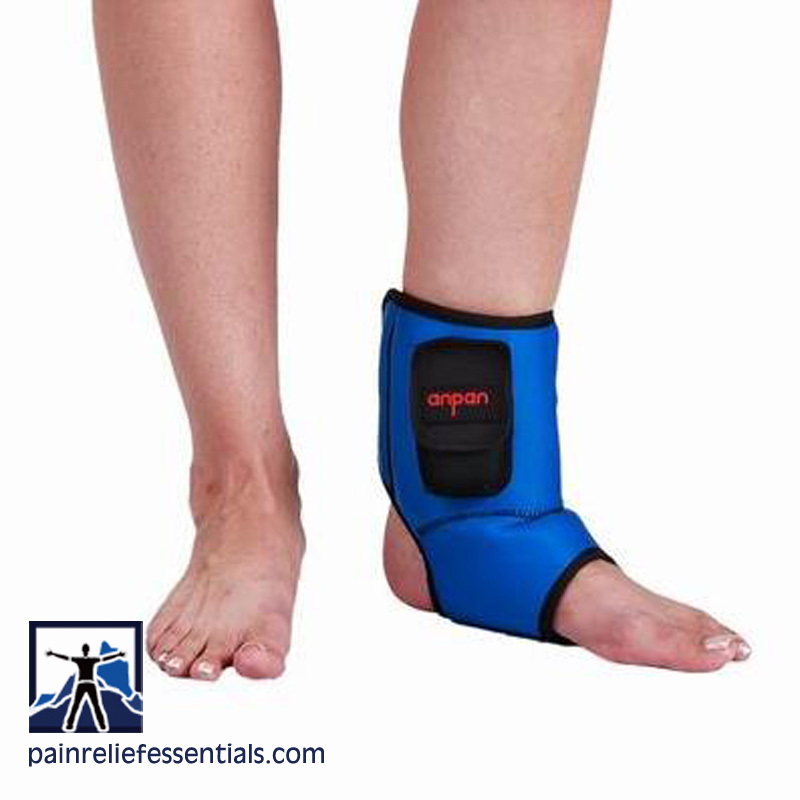 Temporarily relieve joint pain associated with arthritis, muscle spasms, minor wrist strains and wrist sprains. 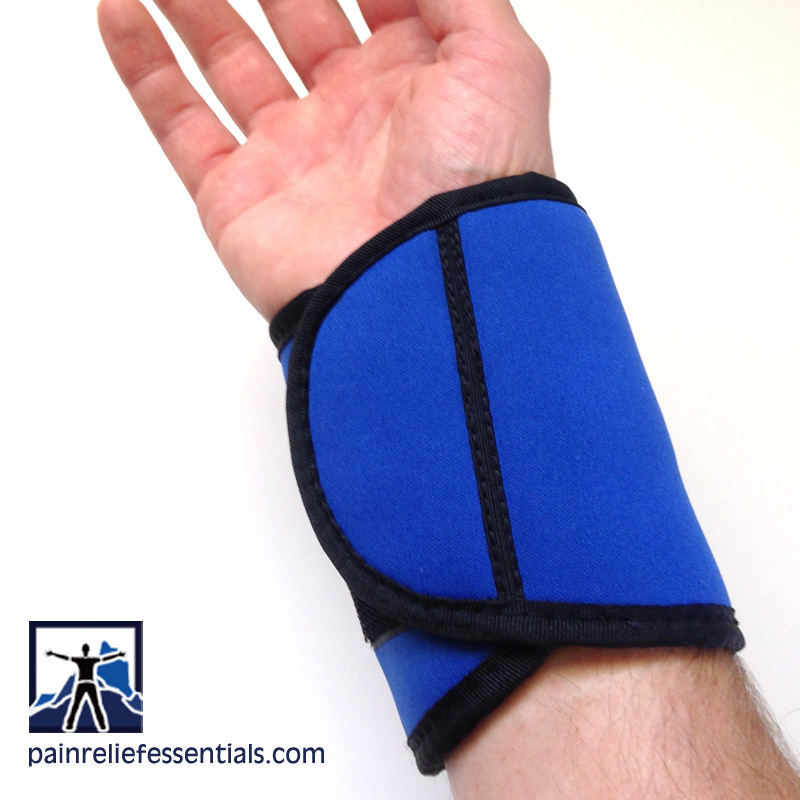 Use it for muscular relaxation as well as for temporarily increasing local circulation to your wrist. The FIR Heat Therapy Systems provide infrared heat to the patient’s wrist. The Systems consist of an outer application cover with adjustable wraps that enclose the infrared heating elements to treat the wrist. 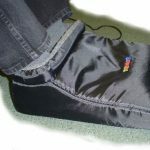 The wrap’s covers are fabricated of a nylon and cotton blend. Velcro fasteners on the cover allow for adjusting the cover and wraps for optimum contact to the patient’s wrist. The FIR Heat Therapy Systems are indicated for the temporary relief of minor muscle and joint pain and stiffness; the temporary relief of joint pain associated with arthritis, muscle spasms, minor strains and sprains and minor muscular wrist pain; muscular relaxation; and the temporary increase of local circulation where applied.